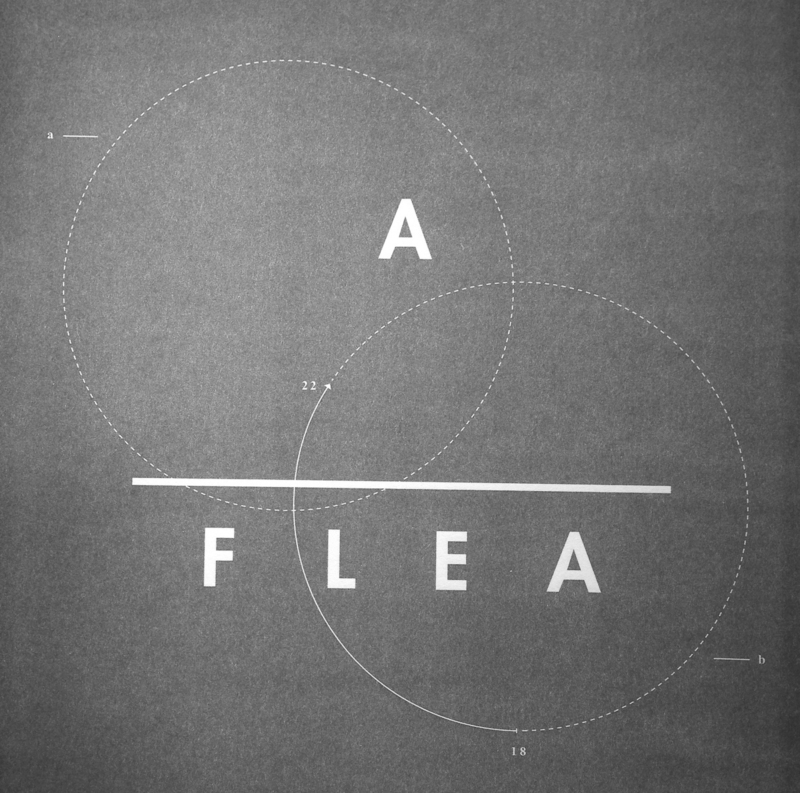 The A_FLEA series is a socially engaged arts project by Jule Osten (Berlin, Germany). Jule curates and produces flea markets around the world offering a stage for interactions that go far beyond the purpose of commerce. Based on many years of experience and historical research she has created within her studies at the University of the Arts Berlin / Art in Context a special concept of flea markets that : encourages communication between strangers & implies an alternative economic system / whilste imparting the value of diversity + sparking a sense of curiosity for the unknown. Just like her past flea markets in several cities in >>> Germany, as well as > Dublin (Ireland), > Kobe (Japan) and > Detroit (USA) each new episode creates the opportunity for !!! anyone in the city to become a flea market vendor to exhibit personal belongings for sale. And even though these objects might not be of use anymore to their owners, many of them have a story or memory attached to them. Often in a negotiation or sales interaction these personal narratives and anecdotes surface and another layer of exchange unfolds. For this reason, one of the specific market rules of A_FLEA is not to put price labels on the items in order to engage a dialogue between vendor and market visitor and invite participants to consider their perception of the value of objects. Another market rule of A_FLEA says, that in trade for space to set up, each vendor is asked to prepare a homemade dish. In a café style setting the food can be purchased for a donation during the market by the visitors while the vendors become producers themselves. Just like the objects the food comes from the domestic sphere and is often based on a recipe particular to that person or household. Next to regular vendors each flea market curated by Jule Osten includes artists and other local protagonists. 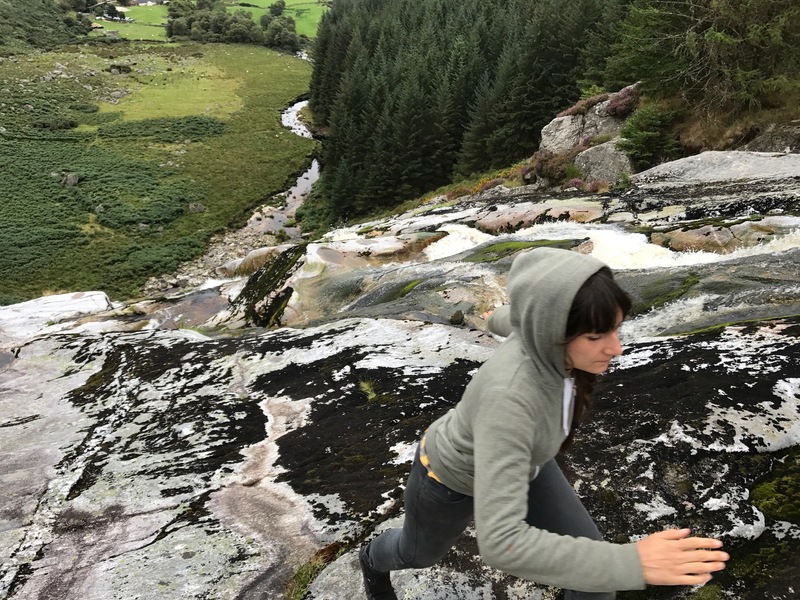 Depending on the particular people, local talent and issues she encounters in her research, she collaborates with for example local craftsmen/women, musicians, dance groups, hair stylists, activists, clowns and tarot card readers. The market is succinctly different for each city the artist explores and as such both a collective representation and an artistic impression of the particular place. 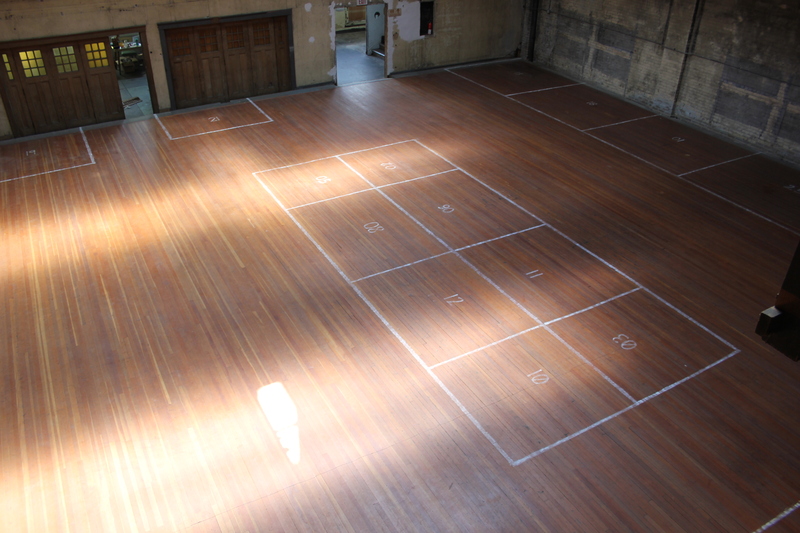 Independently of where the event takes place and the type of venue the space will be marked with white chalk to outline a floorplan. A market of the A_FLEA series offers not only a sustainable way of using unneeded goods to empower people and places further more it has the impact to strengthen our sensibility for and connections to each other by trading old goods, negotiating, sharing untold stories, gathering, experiencing local art and particularities, celebrating homemade food while meeting strangers, neighbours and friends.